Movies, Books, Food,personal rants, day to day activities, politiKs,technology,social behavior,travelling experiences. So here I created this category dedicated to Job Interview Questions and Answers I have been through so far.I hope it will help lots of people out there preparing for job interviews or simply just want to learn. I will be posting Java, JDBC, J2EE, database, IBM Websphere commerce related question mostly, but will also include soft-skills related questions I have been asked during interview sessions, with their answers. 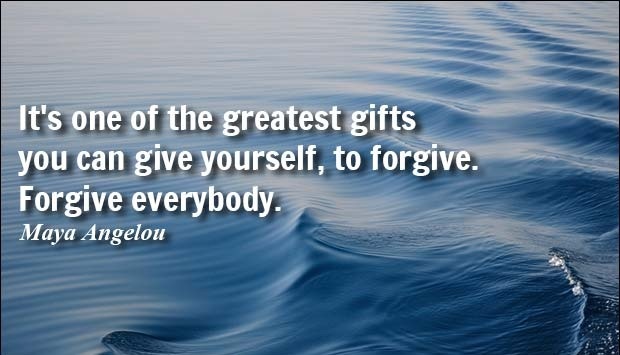 My Favorite Quotes on Forgiveness. Forgiving doesn’t mean forgetting, nor does it mean that by forgiving you are saying that what someone did was okay. It just means that you’ve let go of the anger towards someone, or towards yourself which is the most difficult thing especially when you need to forgive your own-self but it is the wisest thing one can do. But that can be easier said than done. If forgiveness was easy, everyone would be doing it.It takes lots of courage to let go that feeling of anger and guilt and especially when you can hurt someone back but you decide to forgive them instead, only a brave soul can do it. My Favorite Quotes on Failure. If you look at the most inspirational innovators, geniuses, and icons throughout history, they all share a common belief – they simply did not consider failure as a bad thing. 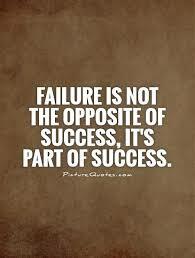 Instead, they understood that every failure faced brings you one step closer to success. You don’t Owe your Boss these five things. Never Give Up, never, never. Websphere Commerce Questions and Answers I.